Listonic - How do I delete checked items? 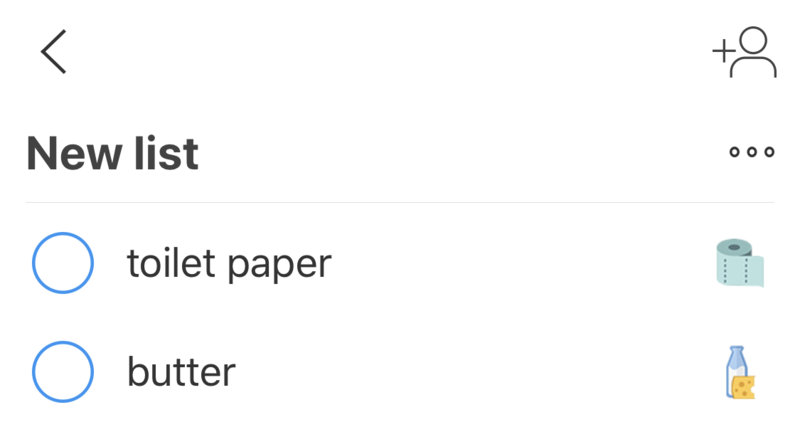 How do I delete checked items? If you used this option by mistake, there is an “undo” button visible for a few seconds. 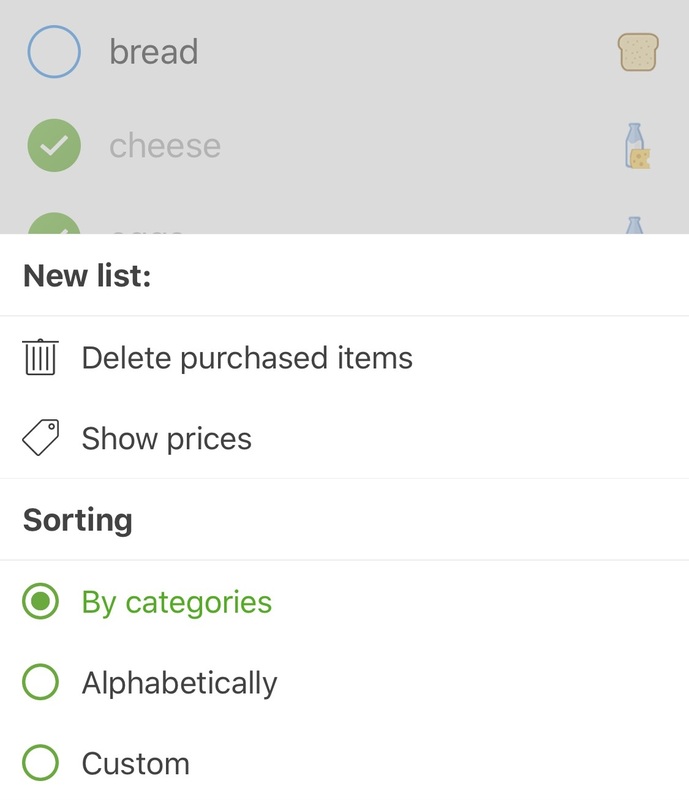 This option helps you maintain your list for repeated use.